The Simms Downshore Flip is a streamlined fly fishing flip flop that is as at home on the streets as it is on the river banks. 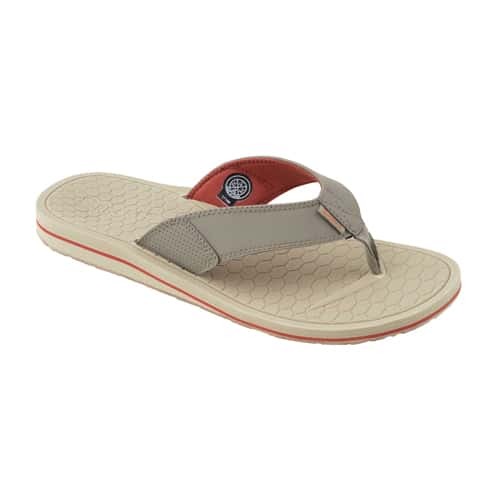 The Downshore Flip is comfortable, casual and affordable. The Cuddy Flip is made with a neoprene upper that won't chaffe your feet. 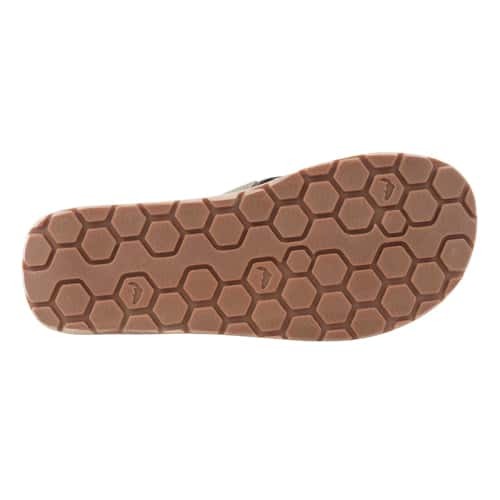 This fishing flip flop is designed to provide all-day comfort and support and is built on a siped non-marking rubber outsole that features an EVA footbed with integrated arch support. The Simms Downshore Fly-Fishing Flip is also designed with fully-lined neoprene hydrophobic upper for improved comfort and a right angle footbed with excellent heel support, so definitely make sure to take a look at this amazingly comfortable and stylish Simms Downshore Fly-Fishing Flip Flop today to enjoy whether you are out with friends or out on the water fishing.